Why carry sorbents? Carry this lightweight, portable pallet anywhere and prevent spills from occurring. 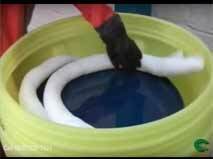 Made of vinyl-coated polyester, it is chemical-resistant and stands up to corrosive battery acid. Why carry sorbents? 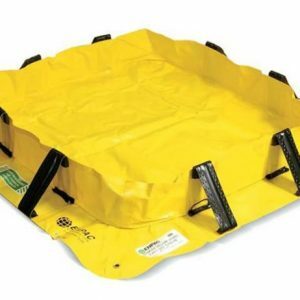 Carry this lightweight, portable pallet anywhere and prevent spills from occurring.